This topic contains 0 replies, has 1 voice, and was last updated by Mike Haldas 2 years, 3 months ago. I am trying to figure out a way to monitor my mothers property, that has basic utilities but no phone or internet. There has been some vandalism and even a kicked in door but luckily the sensor alarm was enough to scare the culprits away without further theft or damage. I am trying a trail cam, but it doesn’t cover too much as I would like. Plus having to take the sd cards out to look through it every so often is a real task. Is there a way that you can suggest that I can look into. I have looked into small CCTV and dvr systems for my home, and I would like to combine the monitoring if possible, for both properties that are a couple of miles apart. Any suggestions and help would be greatly appreciated! I highly recommend that you consider getting a high speed Internet connection at your mothers house. 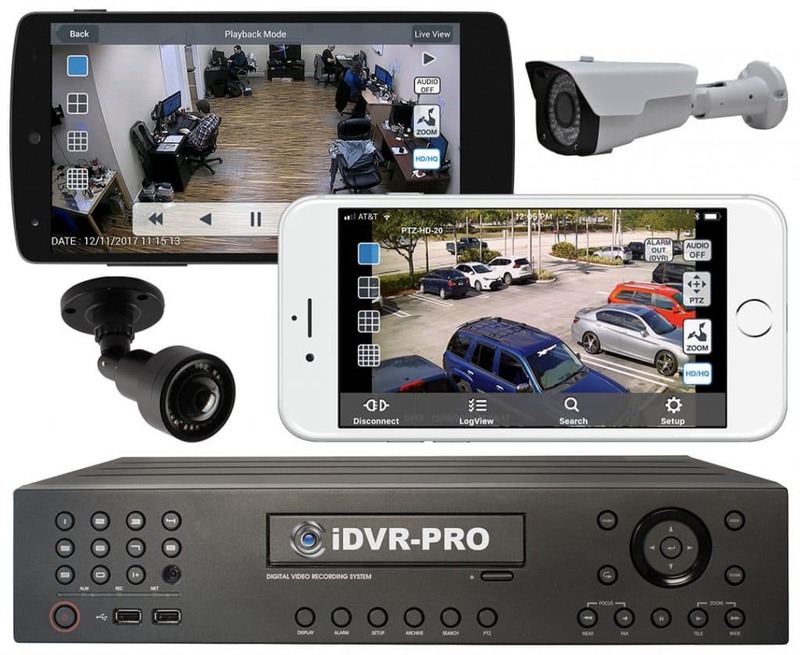 This will enable you to remotely access a CCTV DVR system or network IP camera. 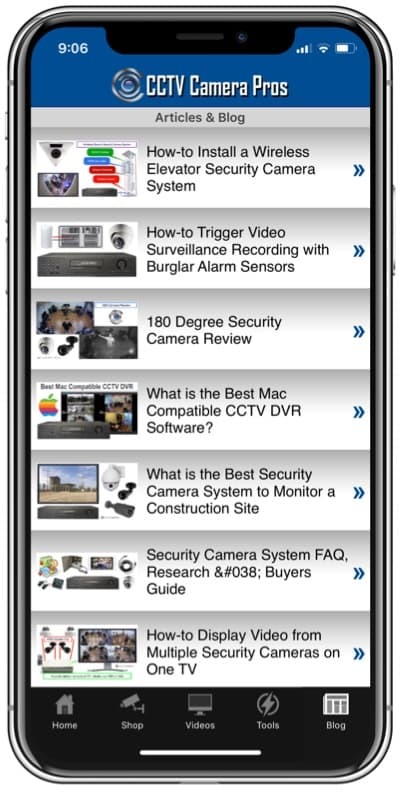 With remote Internet access, you can view the cameras live and access recorded video surveillance footage. Without an Internet connection used in conjunction with a networkable DVR camera system or IP camera, you are stuck manually taking SD cards out of the trail camera like you are doing now. Here are a few options for you to consider if you decide to install an Internet connection. This IP camera has an SD card slot and includes apps for remote access so that you can access the recorded video footage. You can access from Windows and Mac PCs. iPhone and Android mobile apps are included for free. It also has many other features like a motion detector and audio surveillance microphone. If you are considering a CCTV camera system, I highly recommend an HD system like one of these. These systems also include apps for iPhone, Android, Mac, and Windows. Please let me know if you have any questions or if I can help further.